Does he even own any other clothes? 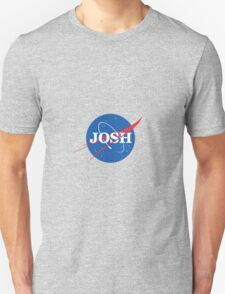 ...which made us realise something about Josh and his fashion choices. 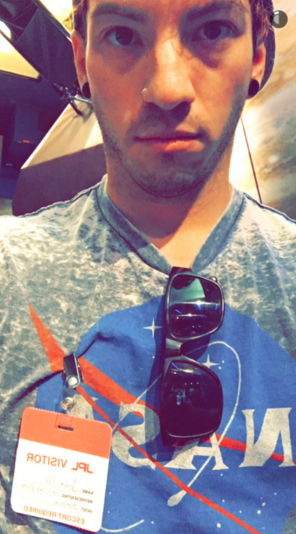 does josh dun work at nasa? 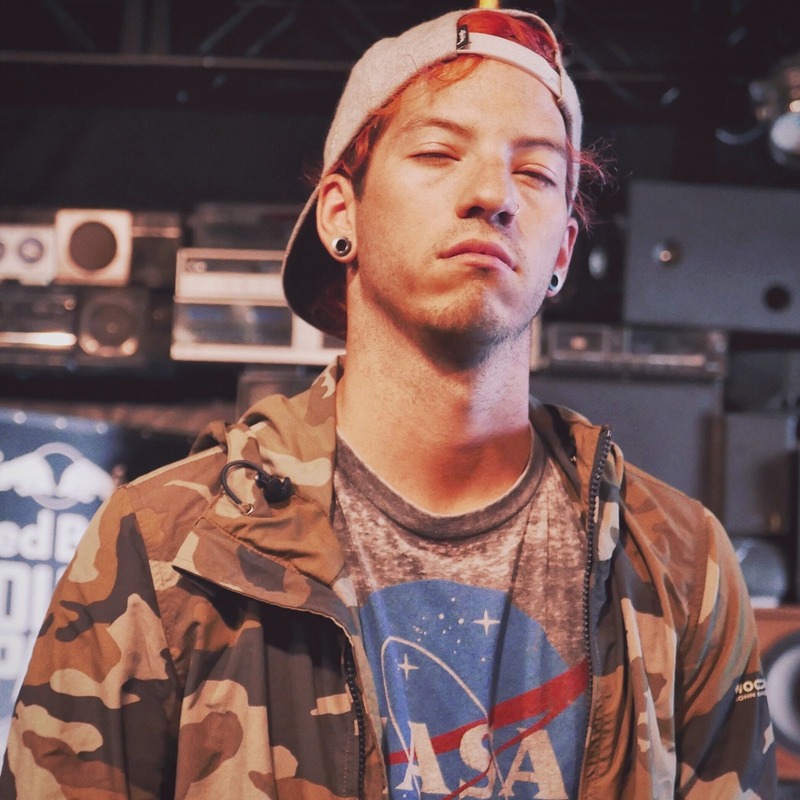 It seems like Mr Dun has a fondness for a certain space program. In fact, he loves to show his affection for it whenever he can. He just really digs space. He loves it so much that he wears the badge with pride. 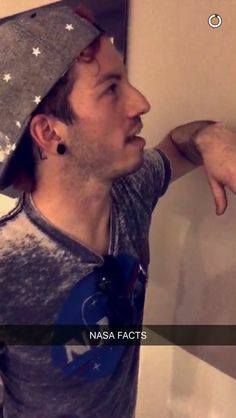 Keep on reaching for the stars Josh! LISTEN: Twenty One Pilots And Jason Derulo Mash Up Is So Wrong It's LIT!